Win was 8th win and 18th podium for Petter Solberg. Second place was 18th podium for Sebastien Loeb. Third place was 11th podium for Markko Martin. Win was 42nd win and 105th podium for Subaru. Second place was 38th podium for Citroen. Third place was 179th podium for Ford. 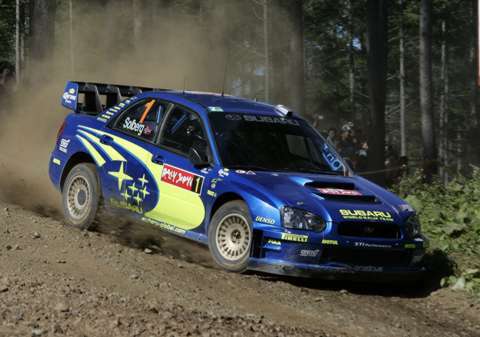 Inaugural Rally Japan was won by Solberg, an important result for Subaru. Third was good result for Martin who suffered from incorrect pace notes.